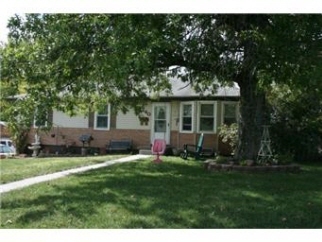 Description: Short sale opportunity! Must sell. Bring your buyers. All offers and terms to be reviewed and approved by bank. Country living in the city. Close to an acre flat lot with trees. Charming home with tons of potential. Great room with fireplace. Kitchen w/pantry & breakfast rm. Master suite w/private bath. Vinyl siding and newer windows. New roof. Newer sliding glass door to huge deck. Fenced yard. Two car garage. Finished basement. Be quick for this opportunity! !